If you have made the big decision to go to university or you’re the parent of someone has, then you will want to make sure that you have everything you need. 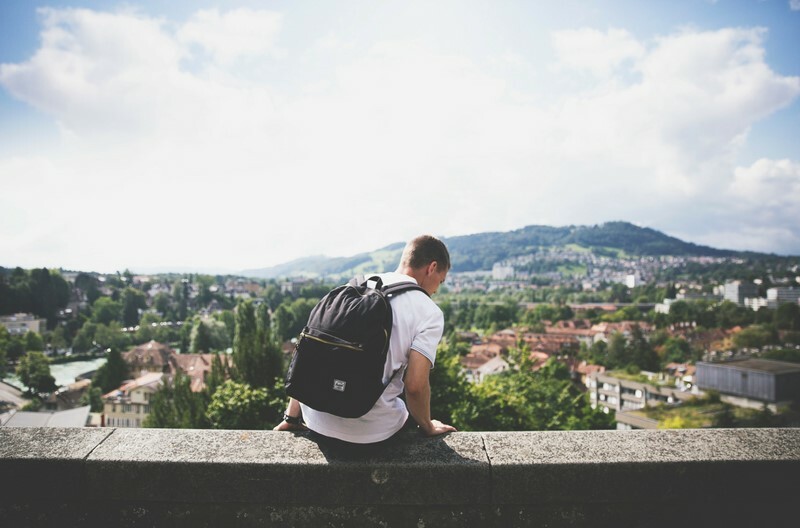 In the stress and confusion that occurs during the process of moving to a completely different part of the country (or perhaps the world) to study, you are guaranteed to forget some of the smaller but very important things. So, we thought we would make a list of the top 10 things that you will need to survive university. We understand that moving to university is a stressful time for both students and parents, so we are here to make the process as easy as possible, and all of these items can be sent in a gift package at any time throughout the year. Okay, so maybe this one was obvious, but you would be surprised how many students just like you have forgotten to take their bedding with them. Remember that in your student accommodation you are likely to have a single bed, so make sure you have the right sheets! We are sorry to have to be the ones to tell you this, but during your first couple of weeks at university you will almost certainly get the dreaded ‘Fresher’s Flu’. This means that having all of your toiletries is essential, this includes tissues, soaps, toothpaste, face wipes, deodorant and much more. Shopping for all of these items can be tedious but don’t worry we’ve got you covered, you can order them all in one package that will be delivered straight to your door. Sometimes the small things can make the biggest difference. It’s important to create a healthy environment to live in, so having your dirty clothes lying all around your room is definitely something to avoid. Be sure to take a laundry basket to university with you! Don’t make the mistake of thinking that your housemates will bring all of the kitchenware because we guarantee that they will be thinking the same thing! Remember that things like frying pans, food storage boxes and cutlery all get worn out and/or lost very quickly when you’re living with five or more housemates. Sadly university is not all just about going out and having fun with your housemates, at some point you will have to do some studying and to do this you’re going to need stationery. Be sure to get everything organised early on so that you can be revision ready in time for your exams and assignments. Don’t skip this one! At university, a lot of students drink alcohol more than they would usually and this leaves them dehydrated for long periods. By getting yourself a long lasting water bottle you will be encouraging yourself to drink water. The last thing you want is to get out of the shower and suddenly remember you forgot to pack your towels. Get yourself some fresh new Egyptian cotton towels for under £2 today! It’s a well-known fact that comfort food is the ultimate cure for your revision fever, so whether it’s the Study Buddy Pack filled with delicious treats or something a bit more healthy, make sure you have some comfort food available at all times! We speak to a lot of students from around the country and a problem that seems to occur very frequently is that they are working at a desk in a dark room with not enough light. Make sure you have a healthy working environment by picking yourself up a desk light today. Don’t worry if you forget these because you can easily buy them when you get to university, but it might be easier to get them online beforehand. There are many more items that we could have mentioned but these are your student essentials! If you enjoyed this blog then check out ‘How to make the most of your first year at university’.